Joshua Cartwright (’18, B.S. 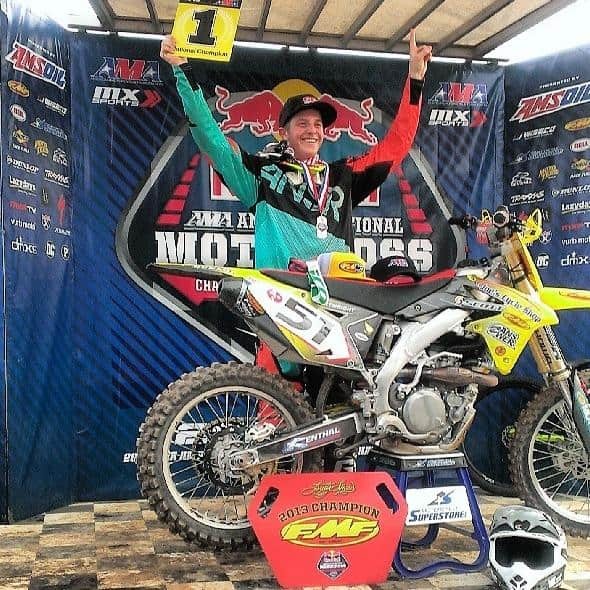 Information Technology) was gifted a motorcycle at the age of three by his parents, but they never would have dreamed he would one day race Motocross and Supercross professionally. Cartwright’s accomplishments include competing and winning the 2004 AZ Open National Championship (50cc, 7-8), the 2009 GNCC National Championship (85cc, 12-13), 2013 Loretta Lynn Amateur National Champion (College-Boy, 16-24), and the 2014 Walton Canadian National Champion (Youth, 16-24). 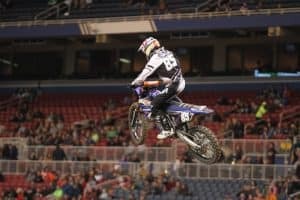 Cartwright has also qualified for multiple professional Supercross main events with a best finish of 11th place while balancing his time as a full-time FSU college student. 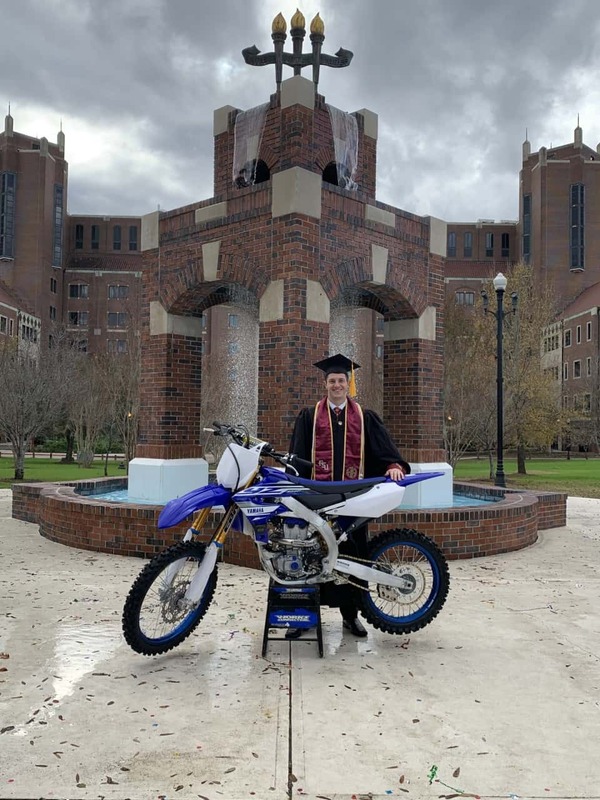 For Cartwright, his weekend plans usually consisted of either studying at the library for exams or non-stop training on his bike. Even though he knew he wanted to be a professional racer, Cartwright was still dedicated to his studies and determined to get his degree in Information Technology from the School of Information. Cartwright is looking forward to seeing where his career in professional Supercross/Motocross racing career takes him. Posted in CCI Alumni News, CCI Home Page, CCI News, Information Technology, iSchool Alumni News, iSchool News.